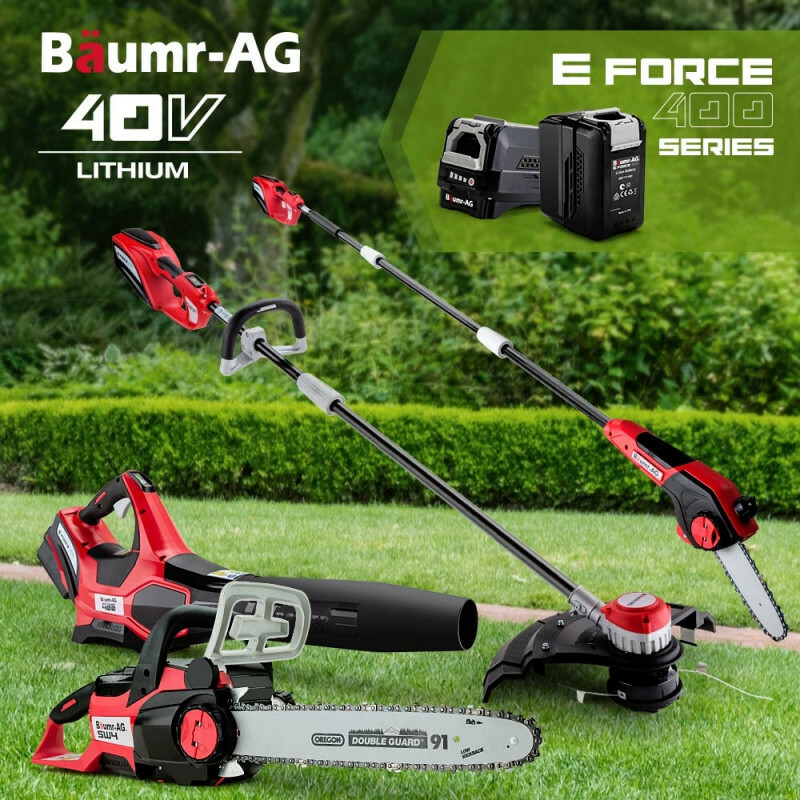 Baumr-AG continues to deliver innovative gardening tools with the NEW E-Force 400 series SW4 Lithium-Ion Chainsaw. 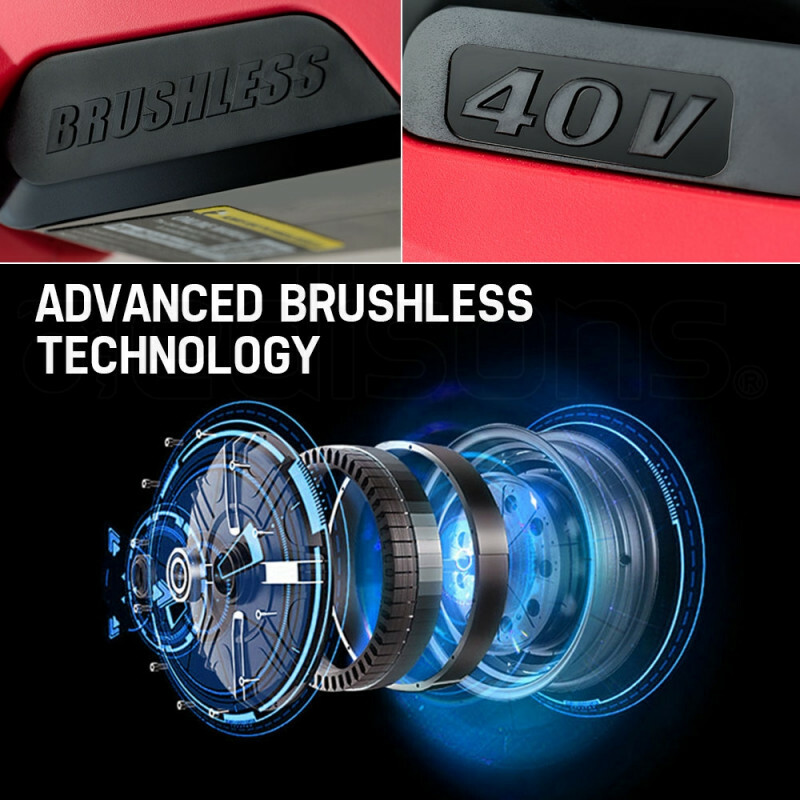 Featuring an advanced brushless motor, powered by a 40V lithium-ion battery. 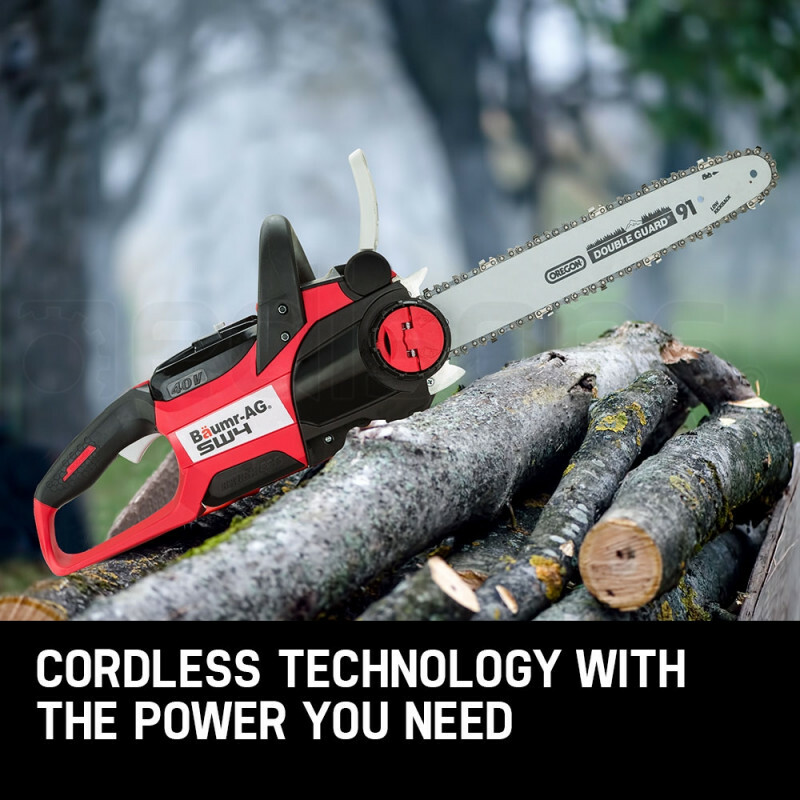 This cordless tool brings the power and longevity you need to tame branches and logs with ease. 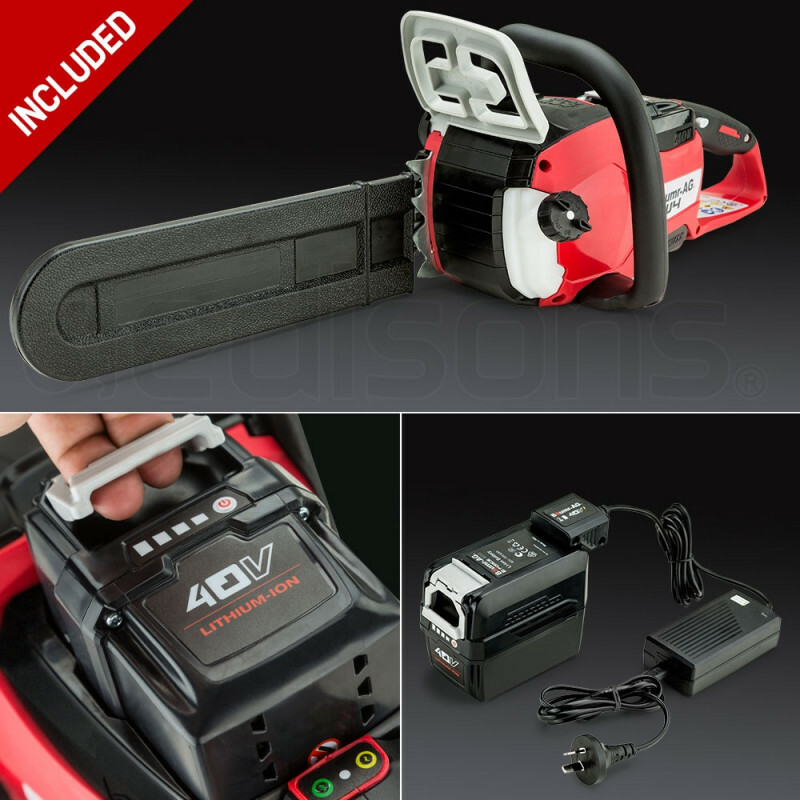 Whether cutting firewood or general property maintenance the SW4 has the cutting power you need. 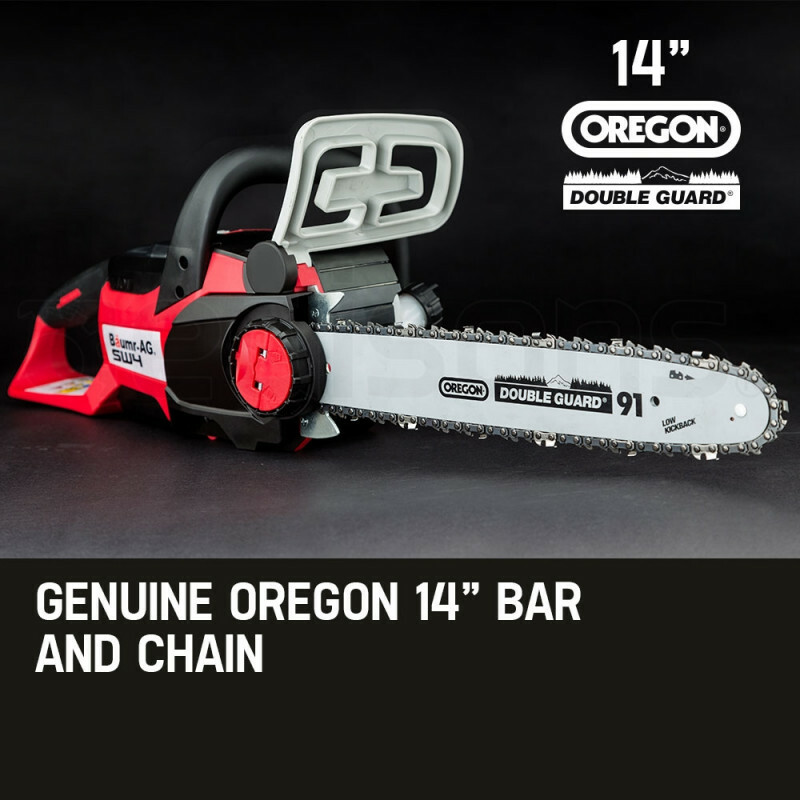 Built with a genuine OREGON® 14” chain and bar to provide unrestricted quality, so you can cut in total confidence. 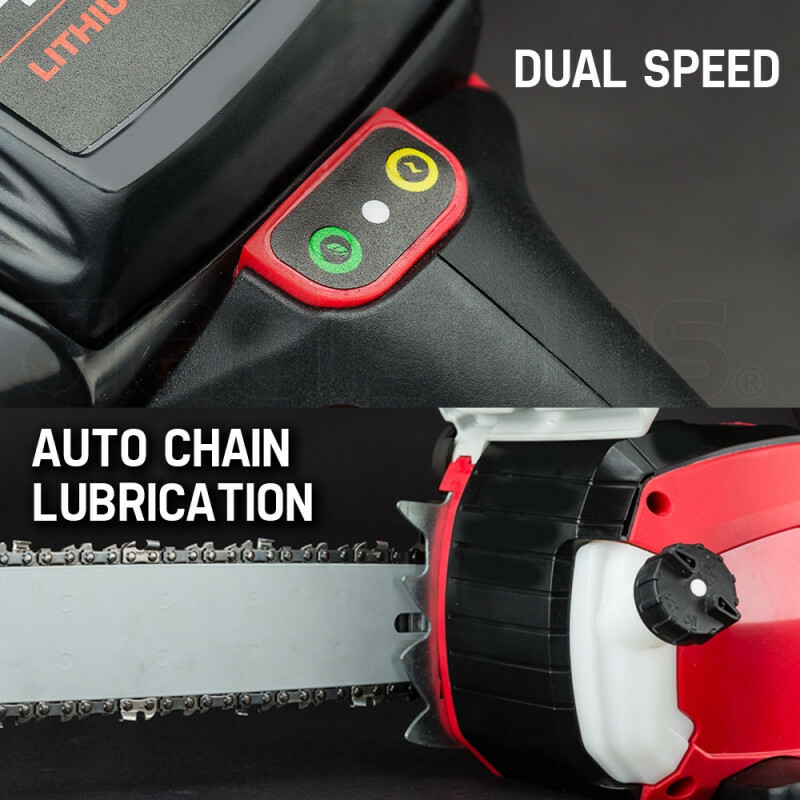 The auto-oil-lubrication function prevents the chainsaw from running dry, and you can always monitor your levels thanks to the convenient oil level window positioned on the side of the unit. 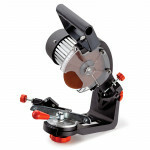 Also featuring tool-less chain tension so you can make adjustments on the job with ease. 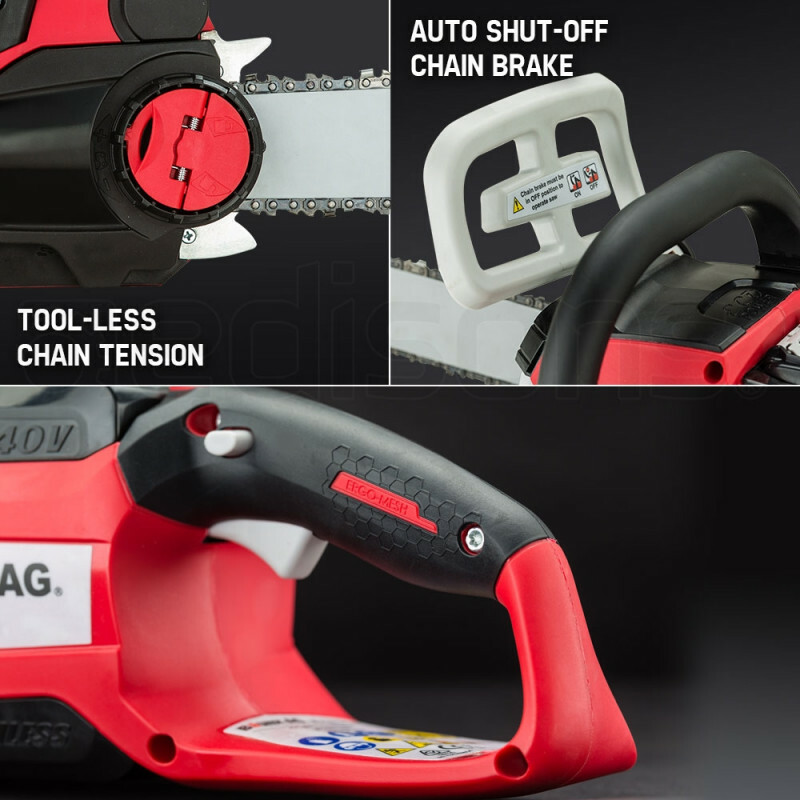 Furthermore, the auto shut-off chain break guard means you can work in total safely. 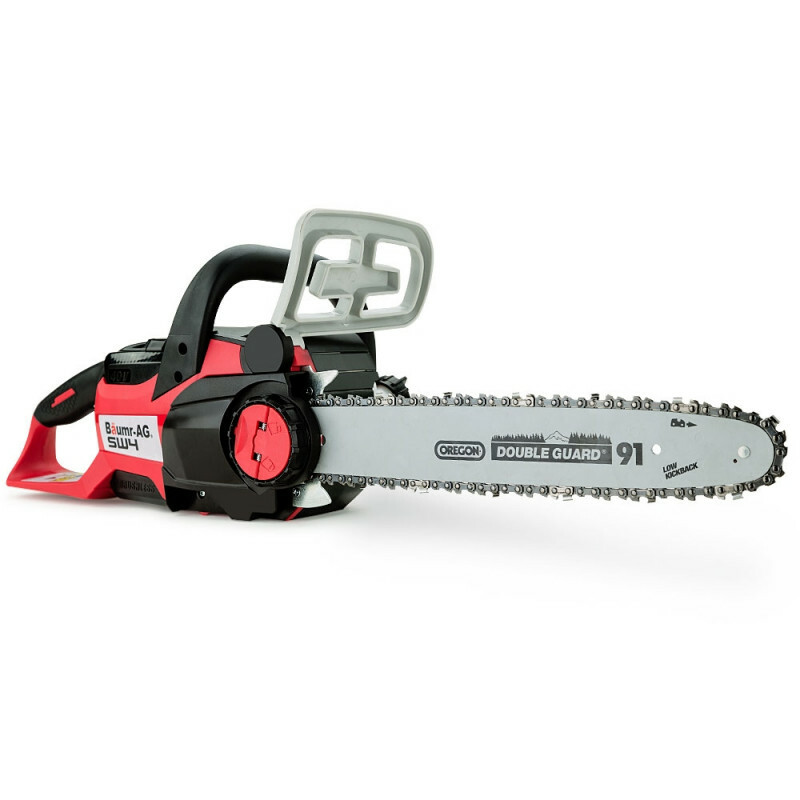 The super-durable yet lightweight body makes this chainsaw easier to use and manoeuvre over longer periods. 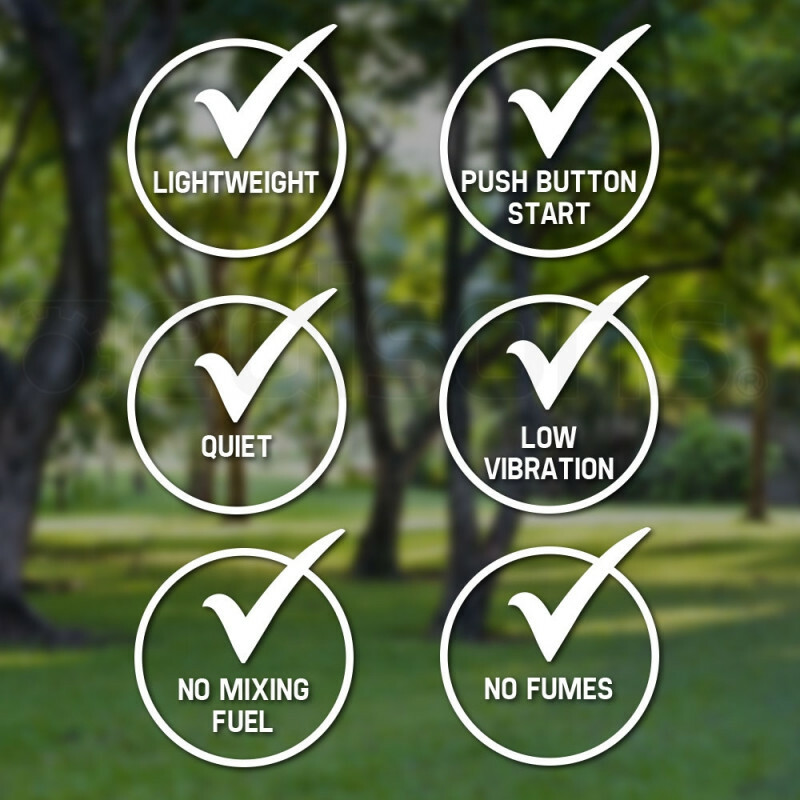 With dual speed you can change to eco mode when doing smaller jobs to conserve battery power for longer use. 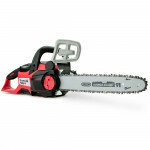 One of the greatest attributes of this chainsaw is its no fuss design. 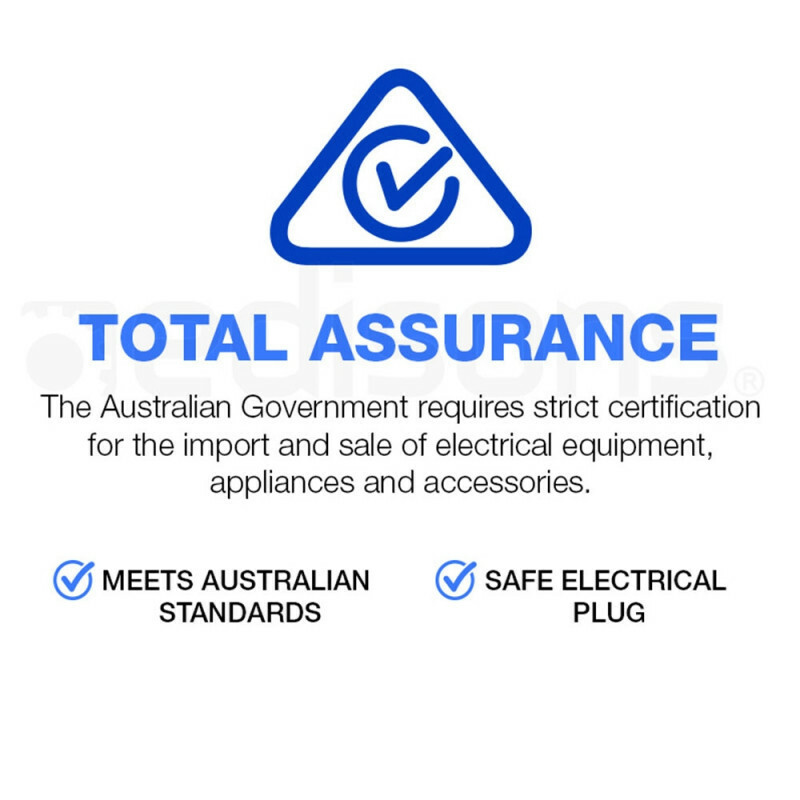 It’s extremely portable and low maintenance with no mess, fumes, or fuelling up. Pop in the rechargeable battery, pull the trigger and you're ready to go. 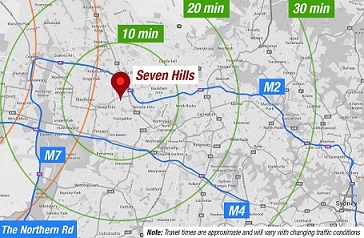 The cordless battery technology also makes it a quieter option, perfect for use in suburban areas. 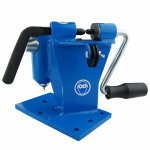 Even includes bar cover to keep your saw in optimal condition. 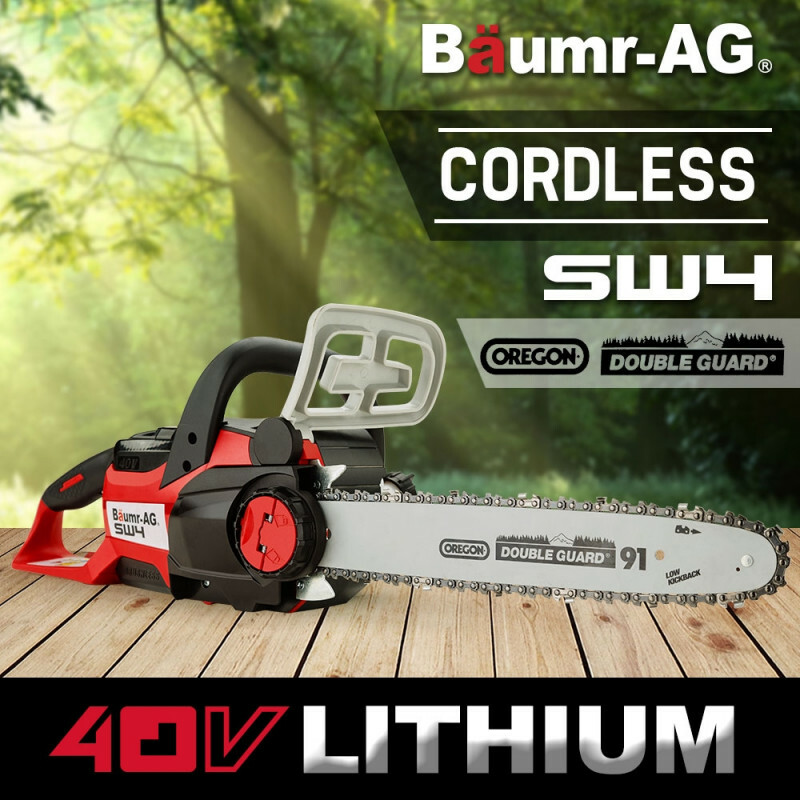 The NEW Baumr-AG E-Force 400 series SW4 40V Lithium-Ion Chainsaw is here! So don’t delay - Order your very own today! 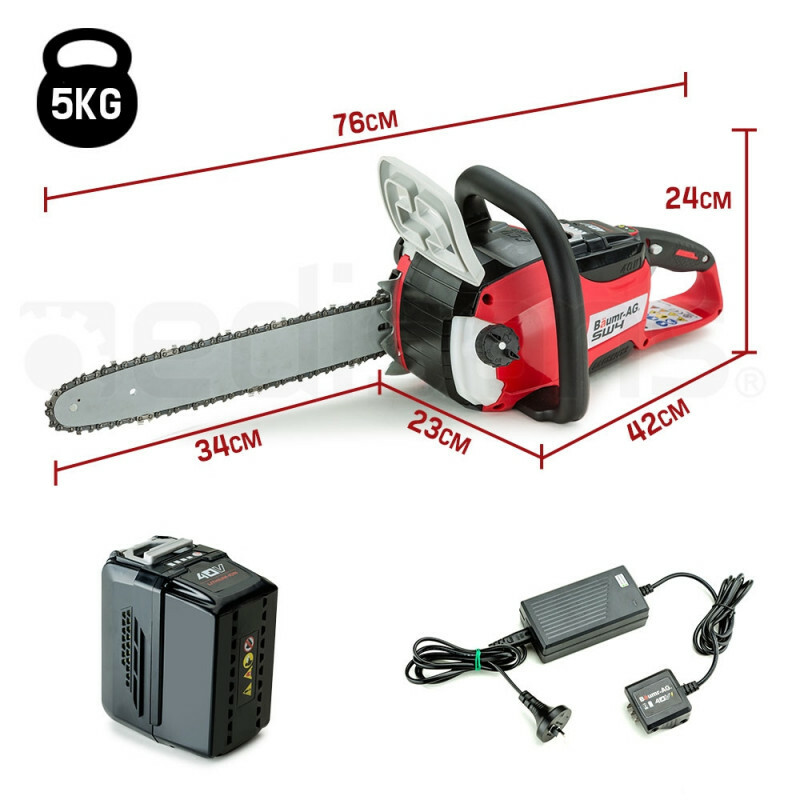 The battery normally provides 30 minutes continuous run time depending on the size of branches being cut. 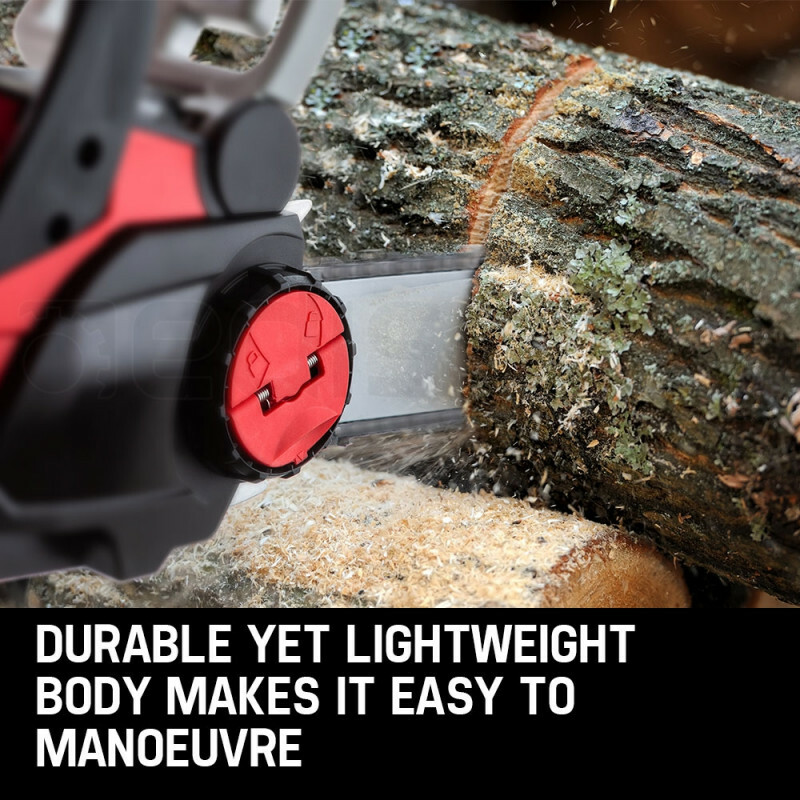 Time may vary depending on hardness and diameter of timber. 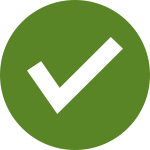 Download the manual for CHNCLSBMRASW4 for detailed instructions on using your product. View Related Parts Need spare parts? We have spare parts compatible with CHNCLSBMRASW4.